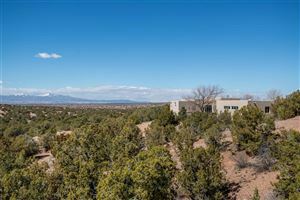 Looking for Adobe Homes in Santa Fe? 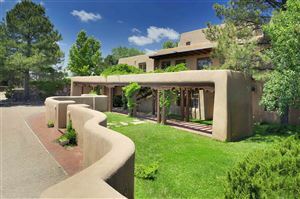 Santa Fe is home to many adobe structures that are over 400 years old. 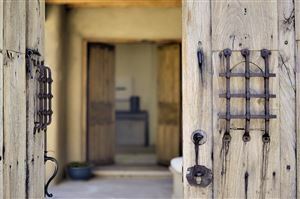 The oldest house in America is an authentic adobe home in Santa Fe. 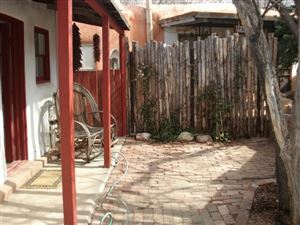 The charming courtyards and thick walls make the adobe part of the true Santa Fe style that exists today. 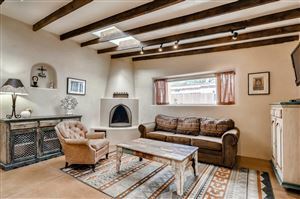 The historic Adobe Homes in Santa Fe today showcase the architecture that evolved Pueblos built by early Native Americans. 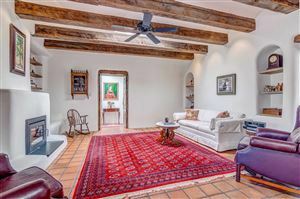 The Spanish were impressed with the design of the communal house, often having hundreds of rooms and several stories high. 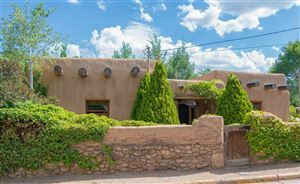 To learn more about adobe homes in Santa Fe click here. 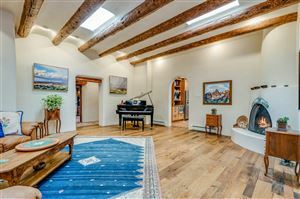 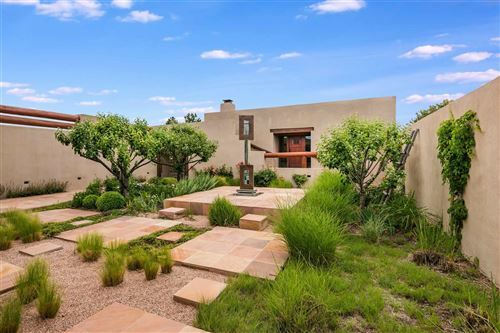 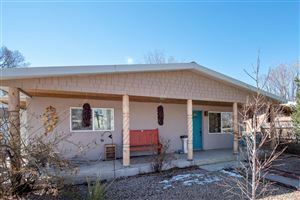 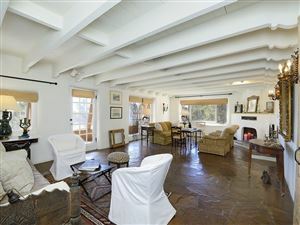 See all Adobe Homes for Sale in Santa Fe.